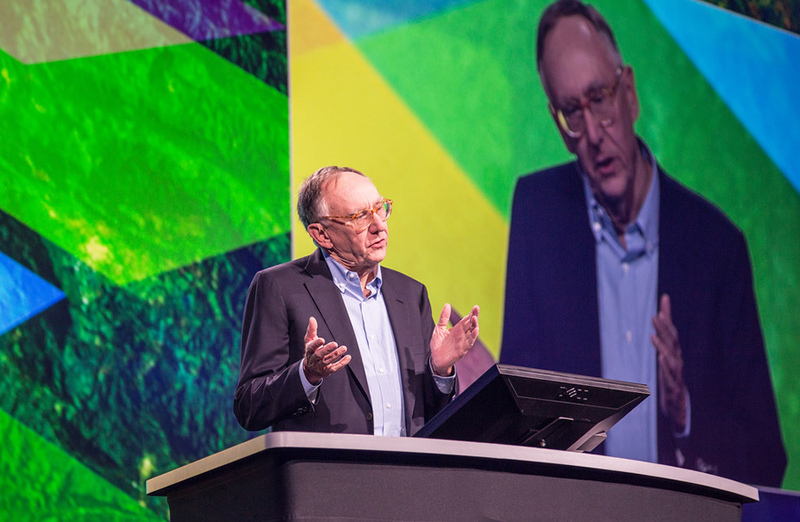 Esri UC is an experience, one that unites 15,000 people in the geospatial community, showcases more than 900 real-world projects, and gives you access to hundreds of technical workshops about everything from applying best practices in cartography to creating 3D cities. The event, which will be held July 14–18, will also feature the world’s largest Map Gallery. “The Esri UC is the most important professional development event of the year for me,” said Chris Mack from the Town of Marana, Arizona, He was the first person to register for the 2014 Esri UC. “I always come away from the conference having learned skills that make me more productive, and I gain a better understanding of the Esri technology direction. Most importantly, I come out of the Esri UC reinvigorated, with a list of new techniques and ideas I want to try out when I get back to the office.” (Read an interview with Mack at the UC News and Highlights blog. 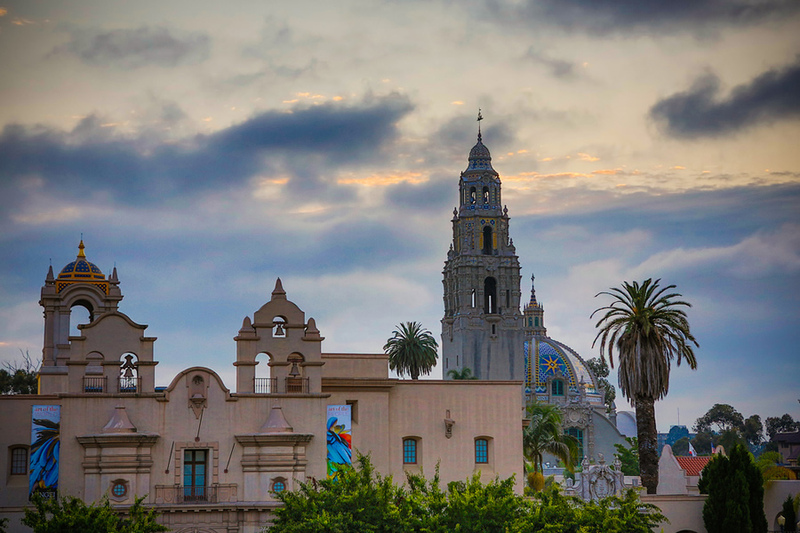 Though there will be much to discuss at Esri UC, some themes are starting to emerge. Here’s a sampling. ArcGIS for Developers: If you are a developer, you will get the opportunity to learn about simple, configurable APIs and SDKs, as well as ready-to-use content and geospatial web services. 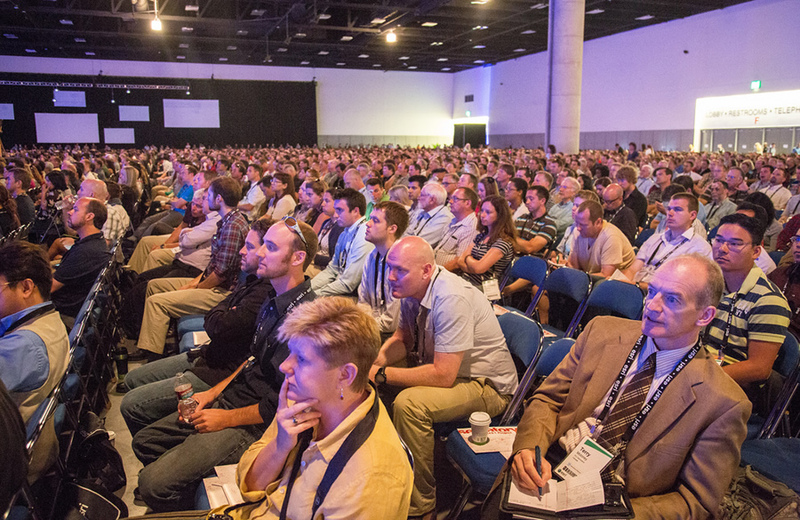 You also will get to meet and mingle with Esri’s growing developer community. Spatial Analysis: With spatial analysis services, you can analyze the data hosted in ArcGIS Online to answer questions such as, Where is the best location for a new school or retail store? or How many crimes have occurred within my city? 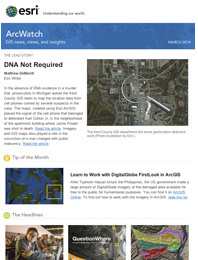 Using ArcGIS Online, you can then share those results with others in your organization or with the public. 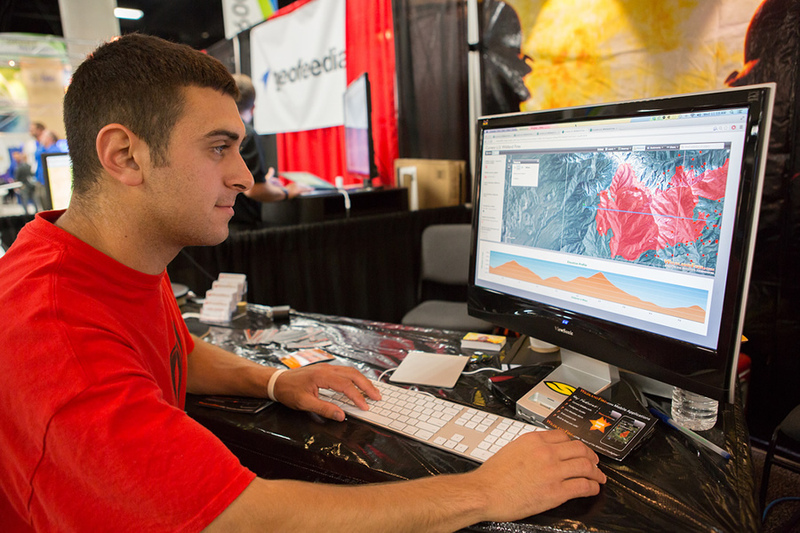 At Esri UC, you will hear about what’s new in ArcGIS Online and get some spatial analysis tips and tricks.